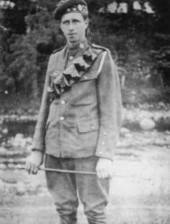 13th October 1917, aged 19. Son of H. A. Acworth, of "The Palms," Orchard Rd., Malvern. 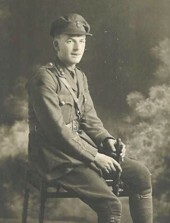 John Edwin Bayliss, M. C.
29th September 1917, aged 25. 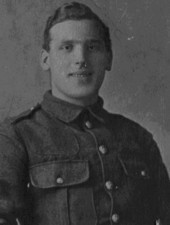 Son of the late John Francis and Amy Bayliss, of Rhyl. Born; 17th March 1892, older son of the late John F. Bayliss, Deputy Town Clerk of Rhyl. Educated at Clwyd Street National School and Rhyl Intermediate School. University College, North Wales October 1909. Gained Bsc, 1st class honours in chemistry 1912 and worked in Scotland for Messrs Nobell (High explosive manufacturers). Obtained Dean Edwards prize (U.C.N.W.) 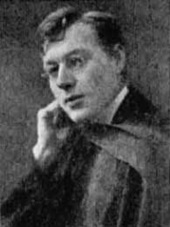 June 1913 and University Studentship in 1914. 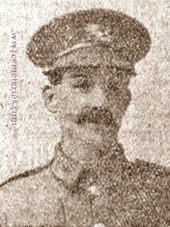 Commissioned Temp 2nd Lt. from Officer Training Corps 2nd October 1914 into Royal Field Artillery. Temp. Lt. 17th August 1915, Act. Capt. 14th November 1916, Act. Major 8th March 1917. Mentioned in Despatches 18th May 1917. 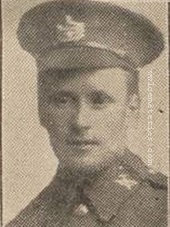 Awarded Military Cross 26th July 1917. Citation: "For conspicuous gallantry and devotion to duty, in continuing for some hours to register the guns of his battery from an exposed position, where he was subjected to very heavy shell fire. He showed the greatest coolness and courage. 14th October 1917, aged 27. Son of William James and Margaret Bell, of 63, Bloomfield Avenue, Belfast. 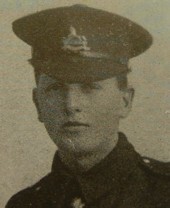 "To Die At Duty's Call, Such Death is Bliss"
2nd August 1917, aged 24. Only son of Margaret Bevers, of Trum Orthin, Harlech, Merioneth, and the late Walter Bevers. 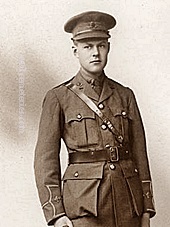 Albert Bernard Bowman, D. C. M.
10th October 1917, aged 27. 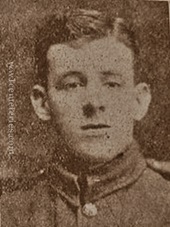 Son of Elizabeth Bowman, of High St., Brough, Westmorland, and the late John Bowman. 2nd October 1917, aged 24. Son of John Brook, of 115, Duke St., Southport. Picture courtesy of Margaret Wilford, his first cousin once removed. 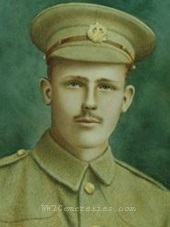 27th July 1917, aged 20. Son of David George and Ellen Caroline Collins, of 16, Edridge Rd., East Croydon, Surrey. Died at No. 47 CCS of wounds received at Messines a day earlier. The King's (Liverpool Regiment) 5th Labour Coy., transf. to (41483) 70th Coy. Labour Corps. 11th September 1917, aged 22. Son of Mr Cook, 27, Dall Street, Burnley. 31st July 1917, aged 23. Son of Albert and Margaret Ellen Dean, of 49, Upper Aughton Rd., Southport. 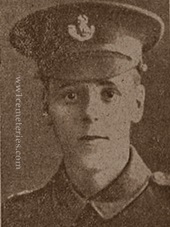 15th October 1917, aged 20. Son of William Herbert and Hester East, of Harding's Farm, Greensted, Ongar, Essex. 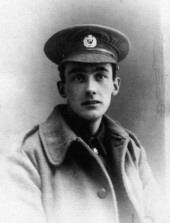 2nd November 1917, aged 21. Son of the late Mr. and Mrs. Frederick Farmer, of Bath. 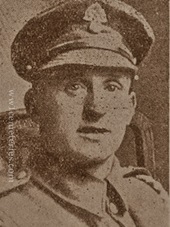 1st November 1917, aged 28. 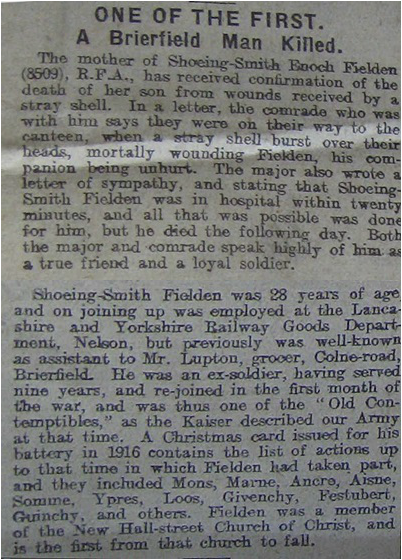 Son of Mrs. Rigby, of 13, Junction St., Brierfield, Burnley. 9th October 1917, aged 19. 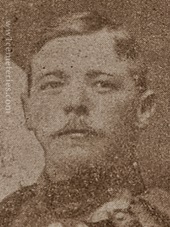 Son of William and Elizabeth Garside, of 18, Prestwich St., Burnley. Eldest son of Frank Giffin, 42 Mount Street, Ballymena.